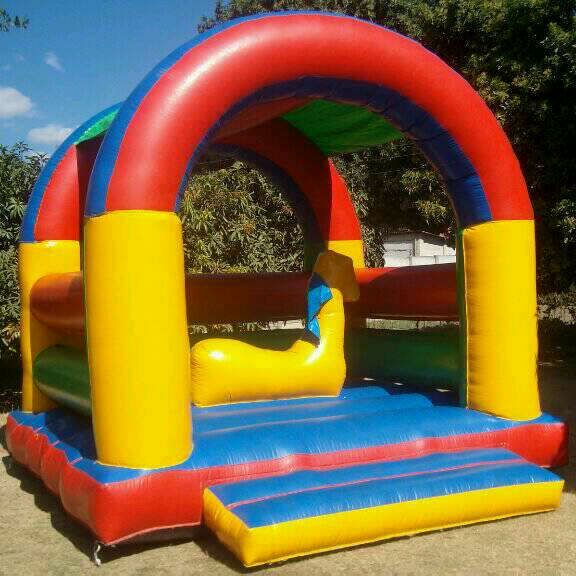 If you’re looking for the chance to be your own boss or earn extra income in your spare time or a way to achieve independence when you retire, a Jumping Castle Hiring business could be the answer. We will help you setup and give you support with regard to pricing, advertising and all other general queries. 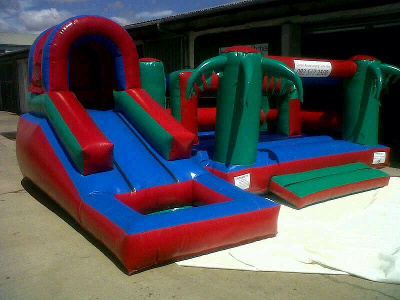 It’s a great way to start your own business, full-time or part-time, with minimum investment. Also, it’s a field with growing opportunities for any individual/partnership. 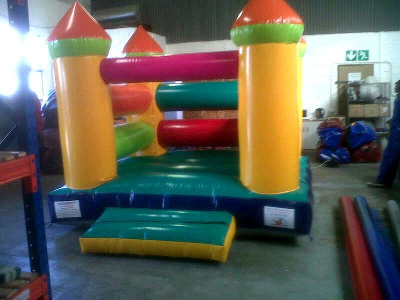 We have been successful in this industry for over 6 years, starting with one castle, and now we have twelve. 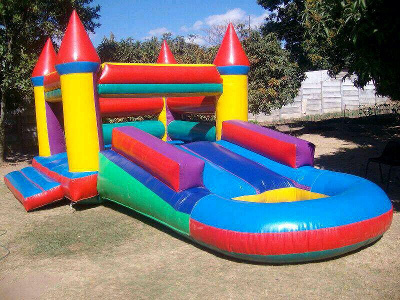 We make all types of Jumping Castles from ordinary Jumping Castles, Castle with slides, Pond, Water slides and Gladiators. 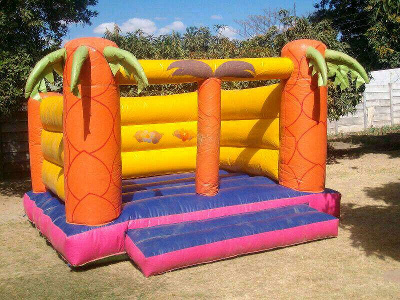 At Abu’s Hiring Services we Manufacture, Repair and Refurbish all types of Jumping Castles. 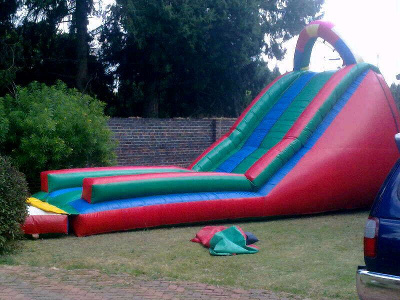 Call us for a free Quote : tel/fax 021 361 2775 or drop us an e-mail : info@abushiringservices.co.za.